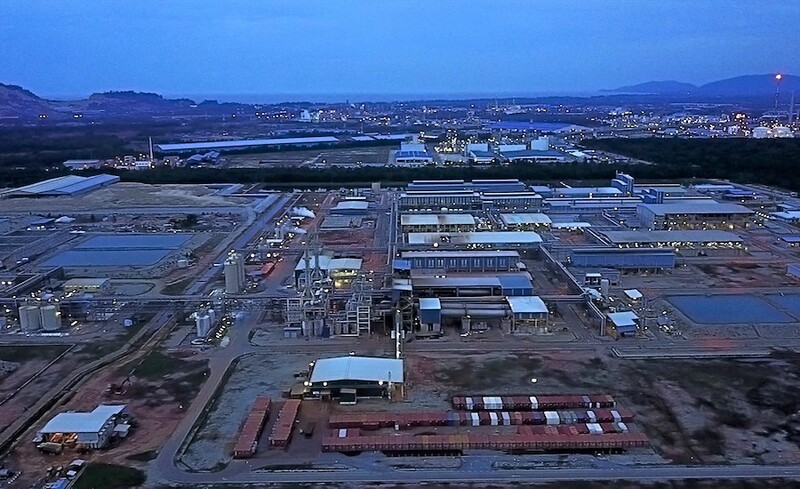 Australian rare earths miner Lynas Corp (ASX: LYC) is considering initial ore processing in the home country, where its Mount Weld mine is located, as Malaysia has stepped up pressure on the company to fulfill new, tougher requirements to have its processing licence renewed. Malaysian Prime Minister Mahathir Mohamad said on Friday that parties interested in buying Lynas had agreed to extract radioactive waste from the ore extracted in Western Australia before being imported to the processing plant in the Southeast Asian country. The company, which last month declined a A$1.5 billion takeover offer by Wesfarmers, said it had long been considering building new processing facilities. Lynas, one of the world’s main suppliers of rare earths outside China, said on Monday it was seeking clarification from Malaysia, but that it was open to processing materials closer to its Australian mine. "We see value in operating alternative cracking and leaching processing close to our resource," it said in a statement. The company, which last month declined a A$1.5 billion takeover offer by Wesfarmers, said it had long been considering building new processing facilities as part of expansion plans and to reduce risks from potential regulatory changes in Malaysia. Malaysian Prime Minister Mahathir Mohamad said Lynas could continue to operate in the country as long as raw materials imported were “cleaned" first. Despite the challenges, the company’s Japanese lenders, Japan Australia Rare Earths, had affirmed their support for Lynas and its management team, it said on Monday. Lynas shares closed at A$2.12, up nearly 30% since the Wesfarmers bid, but still less than half what they were worth a year ago, when they were trading at A$2.45 a piece.